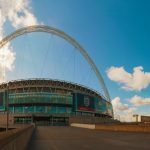 According to statistics, around 1.5 million people now work remotely in the UK – some forecasters expect that figure to rise to around 50% of the UK workforce by 2020. 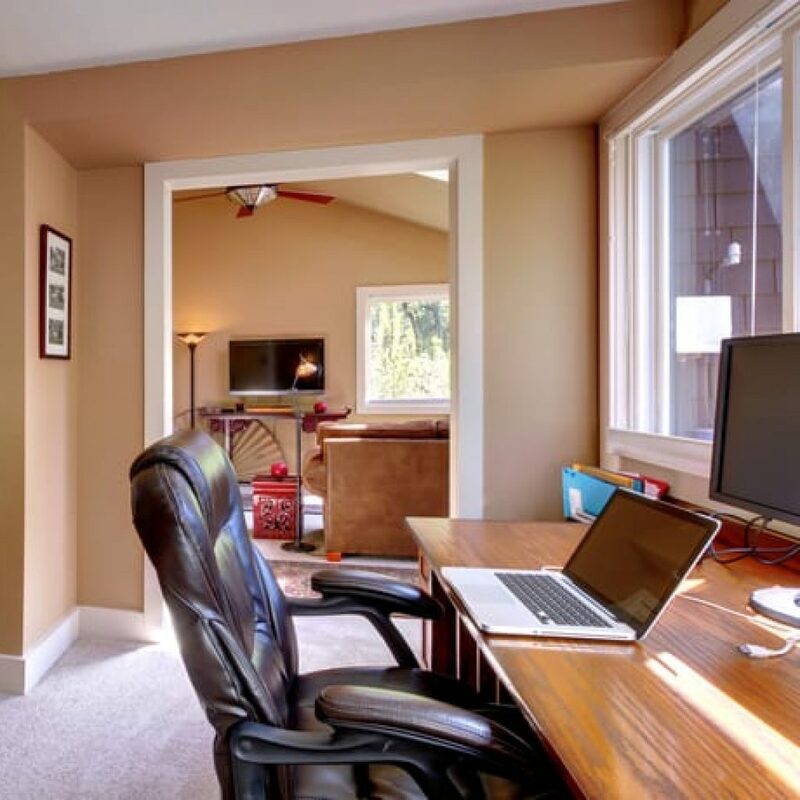 The changing nature of work means that it’s easier than ever to work from home, but in order to make it a worthwhile endeavour, you have to set up correctly for it. There’s an image of the home worker sitting in bed, working in their pyjamas. The reality is quite different – home workers typically rate their productivity at around 8/10, whereas office workers score themselves at 6.5/10. With outcome-based work, there really isn’t the option to take it too easy – you’ve either done the work or you haven’t. The lack of commute reduces worker stress. Traffic/public transport disruption can cause lateness. Working from home reduces employee fatigue. The working day can be made longer, but reducing stress at the same time. Workers are typically more productive as they are less distracted. The working environment is often more relaxing, as people feel more comfortable at home. Data shows that the average UK commute is now an hour – meaning workers are spending an average of two hours per day travelling. This increases stress, increases fatigue and reduces worker satisfaction – especially if traffic or public transport delays make a person late, because not only is the commute stressful, they also risk the wrath of a boss who isn’t understanding. An hour commute means staff have to be up earlier than if they work from home. If they start at 9, but the commute takes an hour, it means they’re up even earlier if they have to set off at 8. Imagine the extra wellbeing if employees had an extra hour sleep every night! By allowing employees to work from home, bosses can increase the length of the working day because workers aren’t coming in late or having to leave early, further increasing productivity. Finally, there’s the lack of distraction. Colleague interruptions, office gossip, heading out for lunch – they’re all distracting to employees. Many of these are removed by remote working, so working from home more often than not leads to people getting more done in less time. So we’ve covered why it’s a good idea, but how do you make working from home work for you? The reality is that working from home is only satisfactory to all involved if the work actually gets done. If it doesn’t, there’s a big problem. 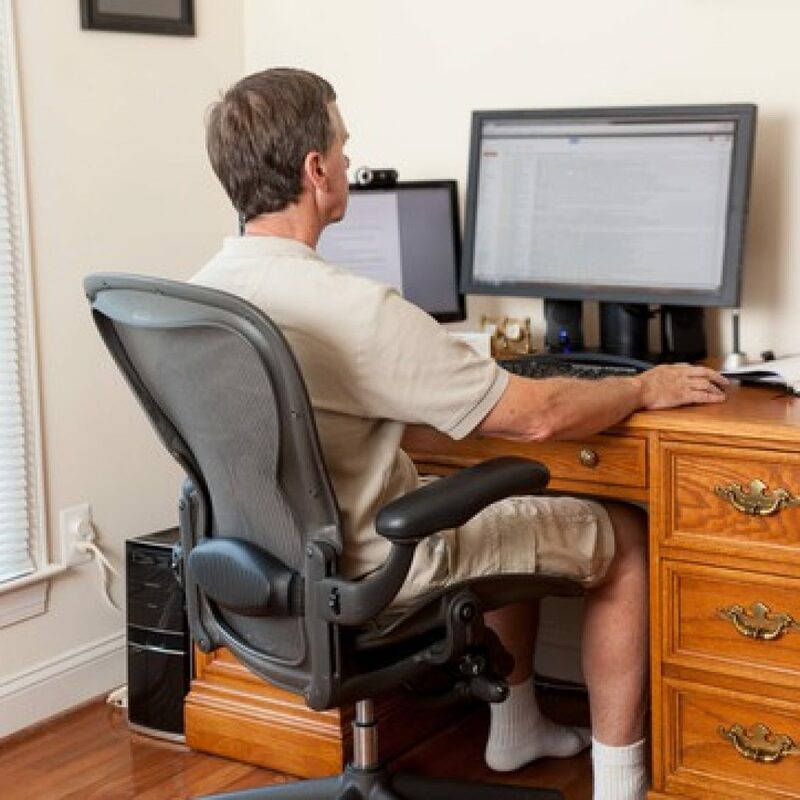 I’ve worked from home for around 5 years in various guises. When I started, I had to make do with a hastily thrown together office as we’d recently moved house. It was OK, but that’s all. A year ago, I spent the money to completely renovate the office and make it an environment that worked for me. I changed everything – the layout, the colour scheme, the desk, shelving, plug options, storage etc. What I noticed was I was immediately more comfortable, more productive and happier in the new office. My work output increased dramatically. You can have some fun putting together ideas and options for your office. I used Pinterest because my talents don’t lie in interior design, but I could borrow ideas I liked from people with a more creative design eye! If you treat working from home like it’s an option, not a necessity then you’re looking at it wrong. Parkinson’s law dictates that ‘work expands to fill the time available for its completion’, so my suggestion is to treat working from home like you would an office. Make sure you’re in the office at a certain start time. Be disciplined – don’t work in your pyjamas! You wouldn’t head into the office like that. Remove distractions – you’re at work. The washing up can wait. Take a lunch break, but keep a time limit on it. You wouldn’t take a two hour lunch at work. They’re simple tips, but they work. If you’re like me, you’ll work best when there is a target – a list of objectives. In my world this can be the number of articles written, number of ideas accumulated, number of emails written etc. By having a set of outcomes for the day, I can judge my level of productivity. A simple whiteboard on the office wall with a list of targets and objectives on can be the difference between a day having structure, outcomes and work accomplished, or a day being wasted. There are times of the day when we are more and less productive. Working from home allows you to take advantage of this in some ways, assuming your work schedule allows. 7.00 – 13.00: Working in the home office. 13.00 – 19.00: Go about my day. Run errands, pick up my kids from school, go to the gym, prepare food etc. 19.00 – 22.00: Head back to the office. Of course this schedule works for me, but you’d have to make adjustments for what works for you and your needs. The technology we have today means that many of us can do all of our job from home. I think where possible, you should take advantage of this. It means you have the option of removing some of the biggest stresses of all from your day (the commute, the travel disruption, a potentially toxic office environment etc) and replacing them with a chance to work productively from a environment you’ve created yourself. That being said, working from home is only as successful as your discipline – if you think you can do chores at home and ‘dip in’ to your paid work, you’ll be in for a shock. Get it right though and your experience of work will change forever.